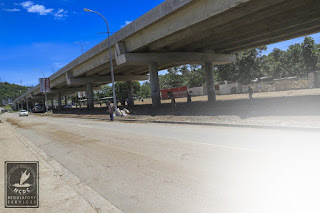 The Port Moresby City Commission has put in restrictions on the use of area under the Kumul Flyover in Port Moresby. The commission released the following statement. 'This is to advise all users, vendors, bettlenut sellers, village groups and the general public currently using the areas underneath the Kumul Fly Over, Erima that as of 22nd of March 2018 all such activities will now be restricted. Erima is the gate way into our City from Jacksons International Airport and the National Capital District Commission wishes to ensure that the area is clean and free from litter. 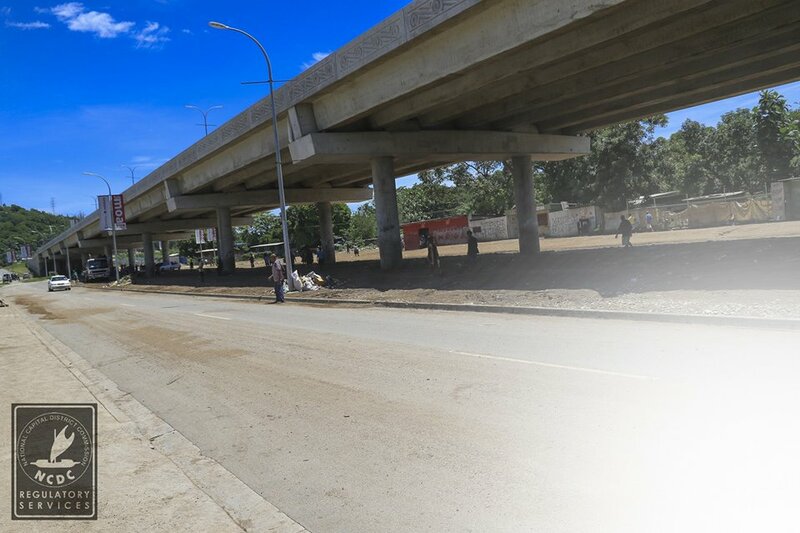 Restricting the use of this area will also help prevent opportunistic and petty crimes occurring in the area against the general public and visitors to Port Moresby. The National Capital District Commission will not hesitate to charge any person or persons who fail to comply with this order under the relevant laws. Our auxiliary police with the assistance of the regular police will be deployed on site to ensure strict compliance to this notice.